The YB6-65's feed element of each antenna is of full folded dipole construction thus offering maximum bandwidth and reliability. The dipole element is welded to the boom to ensure low intermodulation performance and maximum durability. The passive elements are through mounted to the circular boom section and welded at each side to further minimise the potential for both corrosion and generation of intermodulation products. The alodined protective finish provides a conductive surface to ensure effective earthing of the antenna when mounting. Constructed with 2 to 16 elements, YB Series yagi antennas offer a choice of gain and beamwidth characteristics and can be configured in stacks or bays for higher gain applications in either horizontally or vertically polarised systems. Termination is via an 'N' female coaxial connector fitted to a short Durathene cable tail. Durathene polyethylene jacketed cable provides superior resistance to weathering and abrasion and is less susceptible to bird attack than standard PVC sheathed cables. 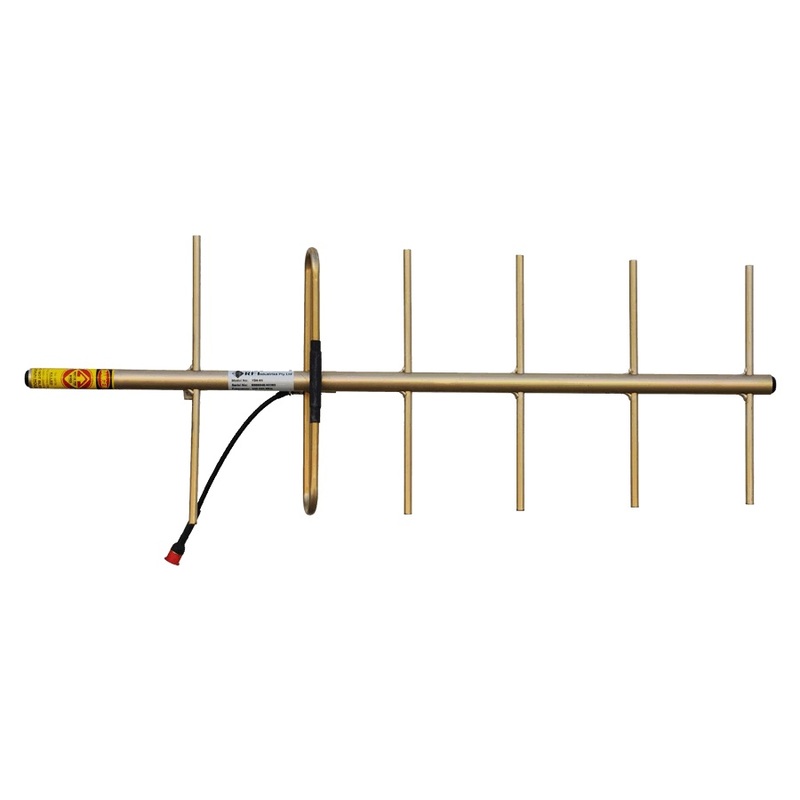 This yagi antenna rests at ground potential to provide excellent lightning protection and reduced precipitation static noise. What connector does this antenna have? What connection does this antenna have? for asiaradiosale member of walkie talkie? as you are our website www.asiaradiosale.com VIP member? 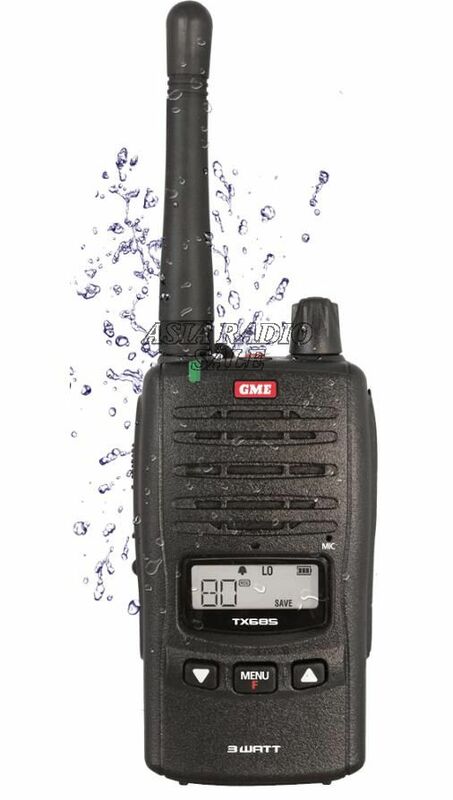 you can join us and enjoy 95% discount ?for two way radio and antenna . 3G,4G antenna, we can offer sample for you. any interesting please inform us.